Do you spend at least $200 each month at Cutters Cigar & Spirits? 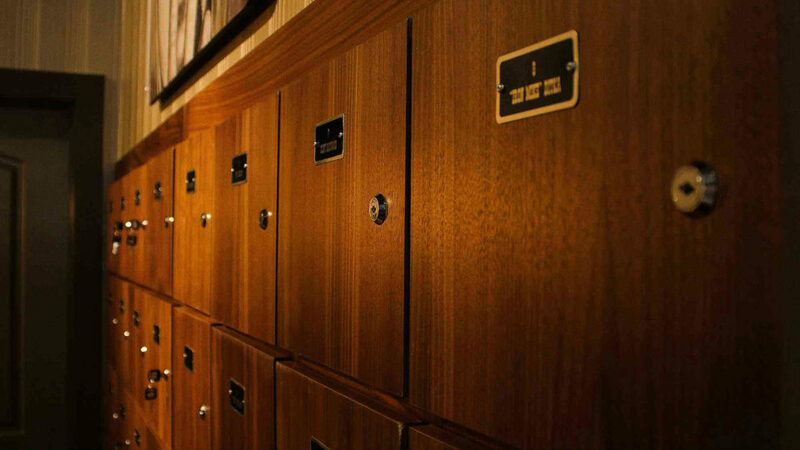 Become a VIP Aficionado Member and enjoy VIP treatment, Special discounts, the convenience of your own on-site humidified locker, and much, much more! Annual Dues are $50. Your credit card is automatically charged $200 on the first of the month, giving you $200 of store credit that never expires.